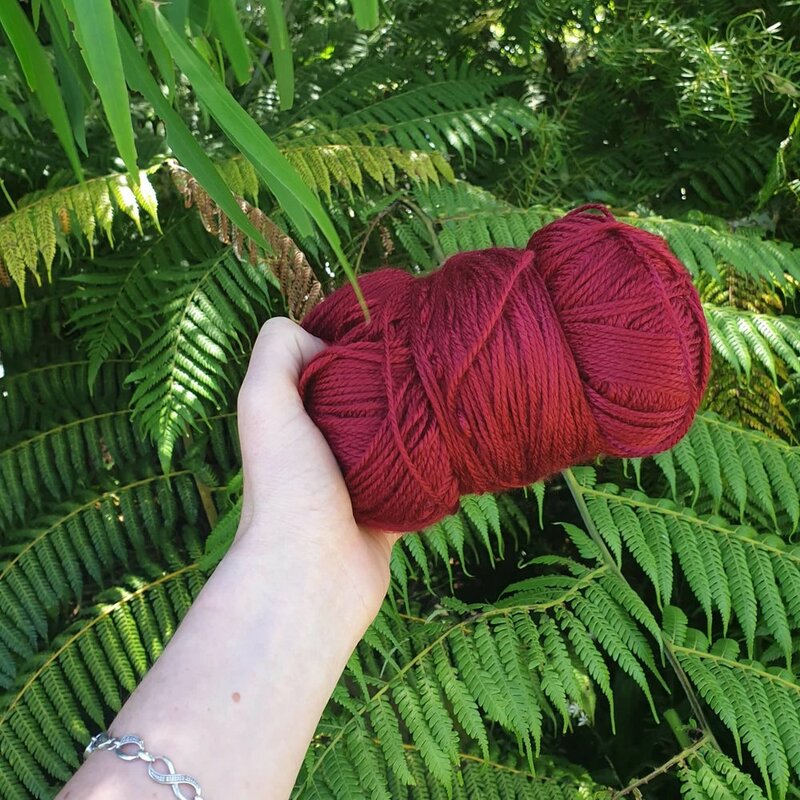 I don’t know whether it’s just because my Instagram feed must look remarkably different to other people’s, but there’s a HUGE number of younger knitters out there. Me replying to people by saying there’s a resurgence in the popularity of knitting is an absolute understatement. Most of my feed features younger people from around the globe making everything from chunky knits through to spinning and dying the yarn themselves. And according to Craft Yarn Council, knitting and crocheting are bigger than ever with one in three women knowing how to knit. And it’s not hard to see why people want to knit. It’s such a great stress relief, in my personal opinion. It reduces my anxiety immensely on the train, or even in social interactions. If I’m in a large group of people and everyone’s talking, being able to chat while I have my knitting to concentrate on can really help me keep energised. Thanks a lot introvertism! I’ve been knitting since I was a kid. My nana taught me when I was probably about 8 years old. At that time I just knitted straight things like scarfs, or squares that my nana could magically turn into teddy bears with a bit of stitching and stuffing. Although I still wouldn’t say I’m an absolute whizz when it comes to knitting, I’m definitely improving! And I think that’s all part of the fun. When you finally understand a specific technique you’ve been trying to master, it’s such a great feeling! That magic loop right?? In saying all of this, I don’t really know many people in my circle who knit. I’m still always the only one who brings their knitting needles along to Christmas parties, or summer beach excursions. I’m always keen to meet other knitters, so please do let me know who you are and where you are! Now, off to knit some gorgeous things for my other baby, Hatchling!